Our customized treatment approach embraces evidenced based practice and trauma informed care coinciding with components of a therapeutic community to provide our ” Sanctuary Model ” to each man and woman that enters through our doors. The Sanctuary Model is a non-hierarchical, highly participatory, “trauma-informed and evidence-supported” operating system for human services organizations, which helps them function in a humane, democratic and socially responsible manner and thereby provide effective treatment for clients in a clinical setting. The model is entirely congruent with restorative practices, in that it is about working with people instead of doing things to them or for them. Not a specific treatment intervention, the Sanctuary Model provides a structure and common language for people in human services fields to communicate and collaborate with each other. The goal of the Sanctuary Model is to facilitate the development of an organizational culture that can contain, manage, and help transform the terrible life experiences that have molded — and often deformed — the clients in care. Real happiness resides in every person, and the NEW LIFE Detox centers’ staff helps guests discover true joy rather than making the mistake of trusting a mirage falsely generated by drugs or alcohol. The carefully guided journey to recovery begins with Detoxification under the watchful eye of trained medical professionals experienced in handling physical discomfort as a result of withdrawal from unhealthy chemicals. Once physical Detoxification is achieved, NEW LIFE Detox centers explore underlying emotional and mental concerns to clear hurdles keeping users from true, tangible, permanent happiness. To accomplish this, NEW LIFE DETOX alcohol and Drug rehab centers deploy proven, distinctive treatments focusing on the personal, underlying causes that produced drug or alcohol abuse in the first place. Such substances never generate the actual joy users crave. But NEW LIFE DETOX alcohol and Drug rehab centers offer guided recovery assisting in the control and management of depression, fear, anxiety and other damaging emotions so individuals can experience a NEW LIFE overflowing with vitality like never before. Drug abuse has an immensely negative and detramental impact on lives. At first, users generates a deceitful, synthetic “good” feeling and sense of lightness. But that is fleeting. As self-medication continues, the initial ecstasy never fully returns, leaving people with emptiness and hunting endlessly for an unreachable “buzz.” Shortly, persons start to realize their entire world is falling apart, and continued drug or alcohol abuse becomes the means for dealing with self-inflicted sadness. The result is a destructive cycle filled with negative emotions pushing persons further into a pit of despair. But NEW LIFE DETOX alcohol and Drug rehab centers eliminate the bewildering “fog” that warps the mind with flawed emotions and thwarts abusers from claiming true, real, ongoing happiness free of chemical dependency. 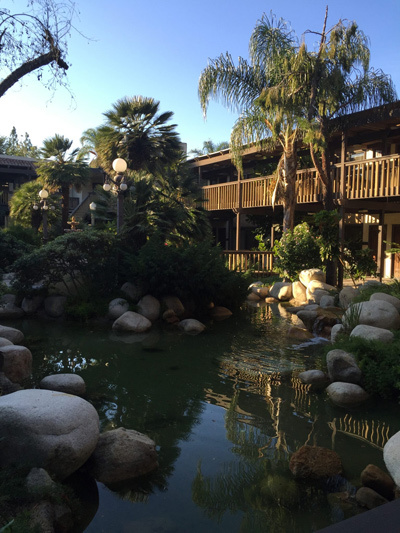 Situated along the beautiful Southern California coastline, NEW LIFE DETOX alcohol and Drug treatment centers create a serene setting for medical Detoxification and enlightened, permanent recovery. NEW LIFE DETOX alcohol and Drug detox centers have the perfect plan and ideal location leading to long-term, sustainable recovery and a happier life moving forward. Make a change TODAY and call +1 714 676 5400 to talk with our professional drug detox center or drug treatment center counselors. NEW LIFE DETOX alcohol and drug addiction treatment rehab centers in California utilizes unique and proven therapies to address the underlying causes producing alcohol and drug abuse. Drugs and alcohol never create the true joy users crave. A real sense of happiness resides within every person, and the staff at NEW LIFE DETOX alcohol and drug rehab centers guide individuals to uncover the real rather than synthetic sense of happiness for which they searched. NEW LIFE DETOX alcohol and drug rehab centers in sunny Southern California provide guided recovery aiding in the management and control of anxiety, fear, depression and other negative emotions so people can experience a NEW LIFE full of vitality like never before. Alcohol and drug abuse have a large, detrimental impact on lives. Drug and alcohol use at first generates a synthetic, false sense of lightness or “good” feelings. However, that is a fleeting result. As self-medication continues, the early euphoria never completely returns, leaving persons with emptiness in the never-ending pursuit of an unattainable “high.” Soon, people begin to notice their whole world crumbling, and alcohol or drug abuse becomes a tool for dealing with that sorrow. This results in a harmful cycle full of anxiety, fear, depression and other negative emotions where persons dig themselves into a deeper hole of despair. But NEW LIFE DETOX alcohol and drug addiction treatment can remove the confusing “fog” that corrupts the mind with erroneous emotions and prevents users from being able to live free again and obtain a true feeling of happiness. 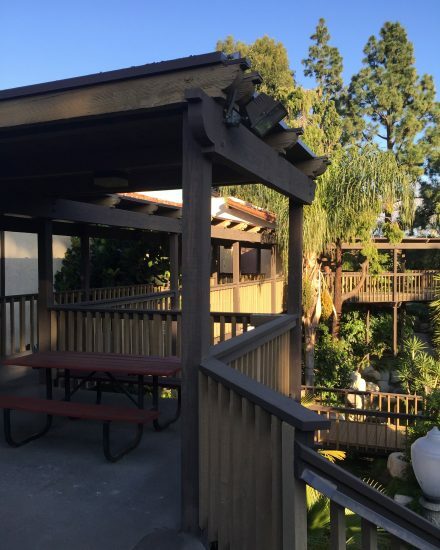 NEW LIFE DETOX alcohol and drug rehab centers, located along the beautiful Southern California coastline, strive to create a serene setting for alcohol and drug addiction treatment. NEW LIFE DETOX alcohol and drug addiction treatment centers have the ideal location and perfect plan that leads to sustainable, long-term recovery and happier life ahead. Make a change and call us TODAY at +1 714 676 5400 to talk with our professional counselors.